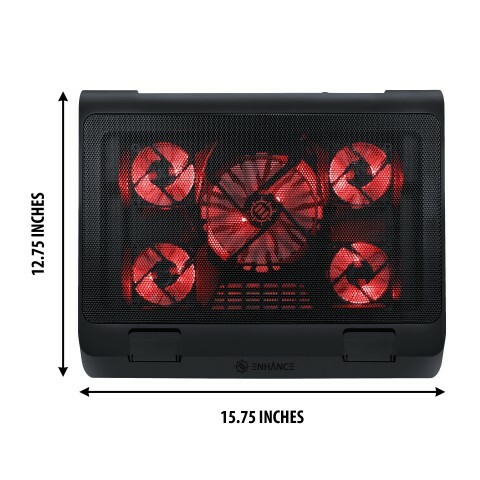 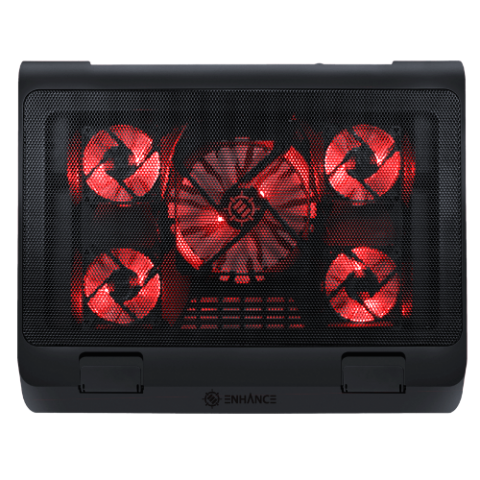 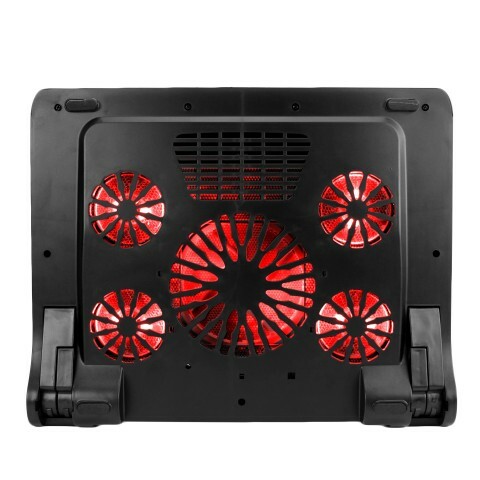 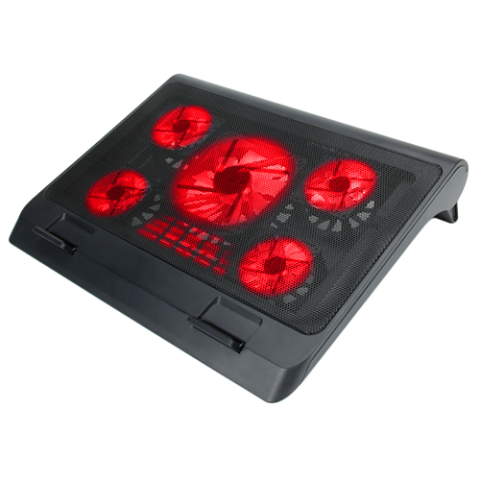 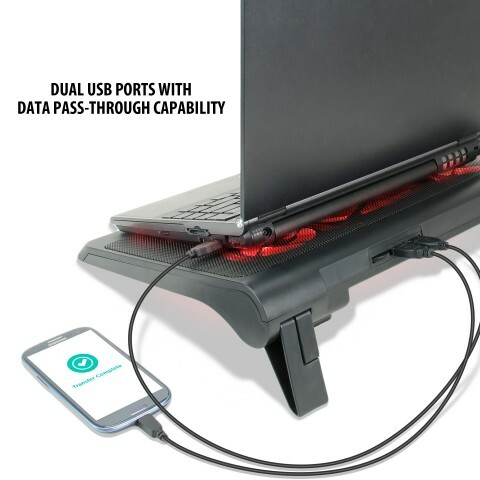 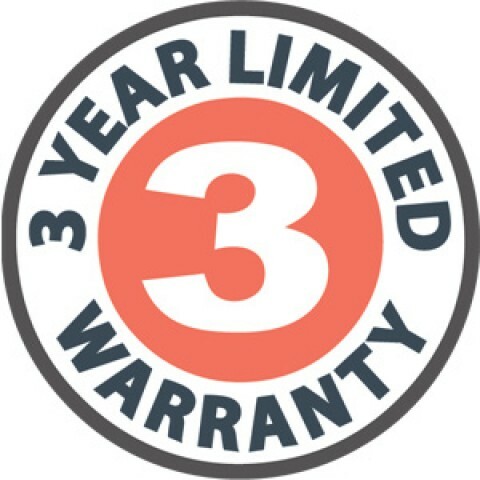 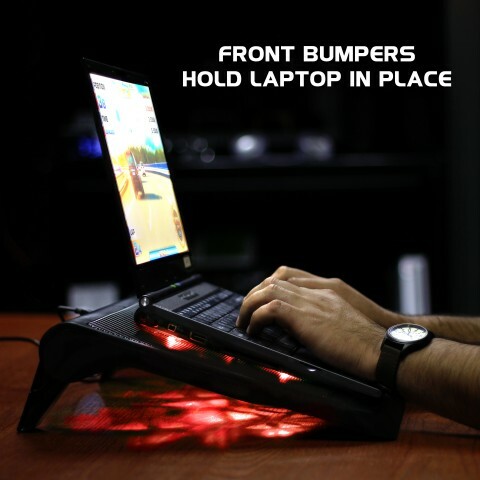 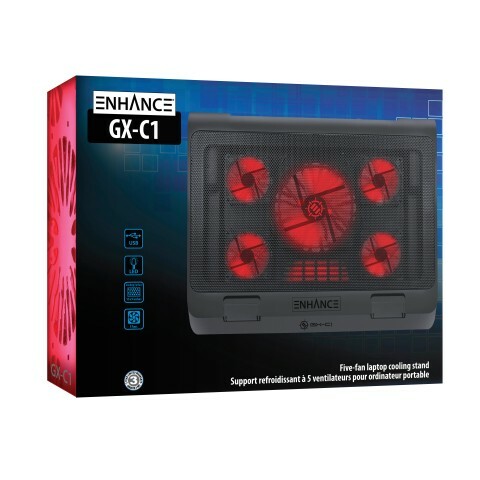 Designed to minimize the overheating that can occur with laptop computers, the GX-C1 comes equipped with 5 ultra-quiet LED fans that produce an alluring red light and provide superior airflow while maintaining a noise-free environment. 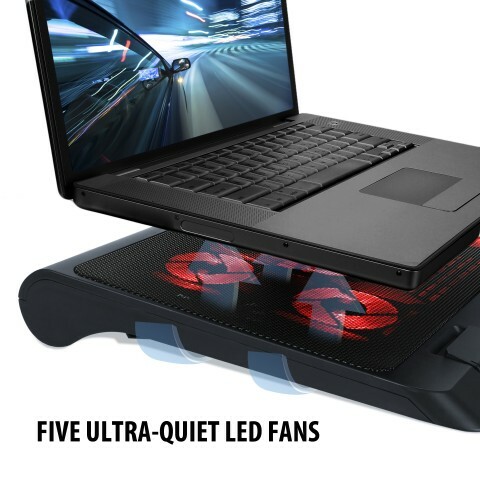 The scroll wheel allows you to tune the power of the LED lights and fans. 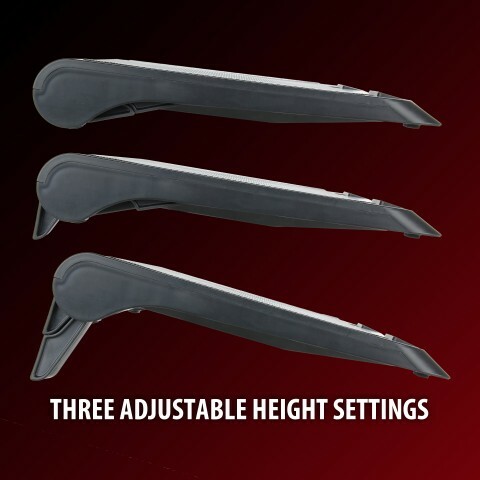 Turn them way up or keep them at a lower power to whatever fits your needs.